I love a good repurposing project, don’t you? I refer to them as Fresh Perspectives. Many of my materials are found at charity thrift stores, making me feel as if I’m doing my part to give back (if even just a little bit). The next time you want to (re)create something, consider one of these local treasure troves. 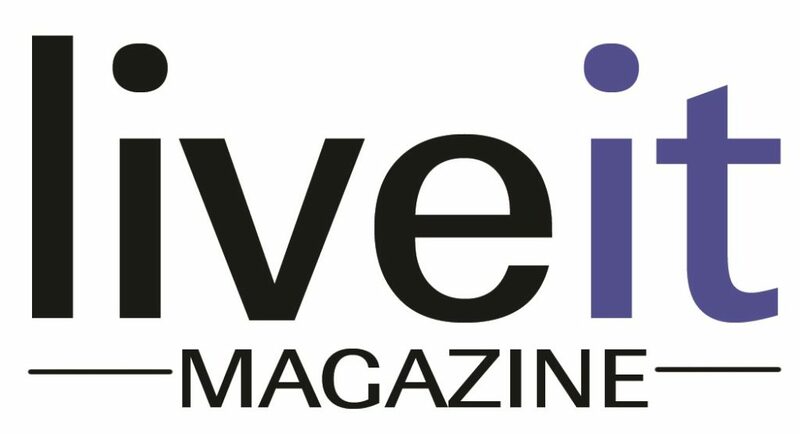 They’re filled with fabulous finds to inspire your next Fresh Perspective! A recent trip yielded wood cabinet doors and whimsical drawer pulls. 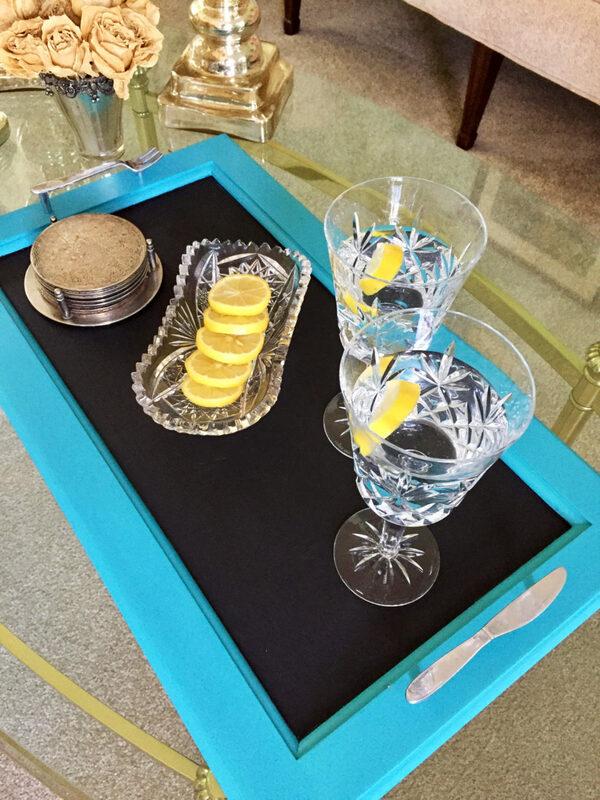 With a bit of imagination, I combined them to create these charming serving trays. They also make the most delightful chalkboards. Once cleaned (mild soapy water), lightly sand each door and wipe down with a damp rag. Next, apply chalkboard paint (per product instructions) to the interior section. Once the chalkboard paint has dried/cured, it’s time for trim paint. (I couldn’t resist using a cheerful, retro color combination of red, white and aqua.) Tip: Use your leftover wall paint to coordinate the tray with your home’s interior. The handles/repurposed drawer pulls were spray painted in coordinating colors. Center and drill holes on the door to accommodate the handle screws. Attach handles. Add felt cushion pads to underside of tray, if desired. 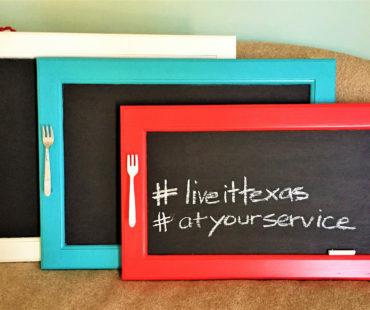 These could also be hung on your wall as an adorable accent. 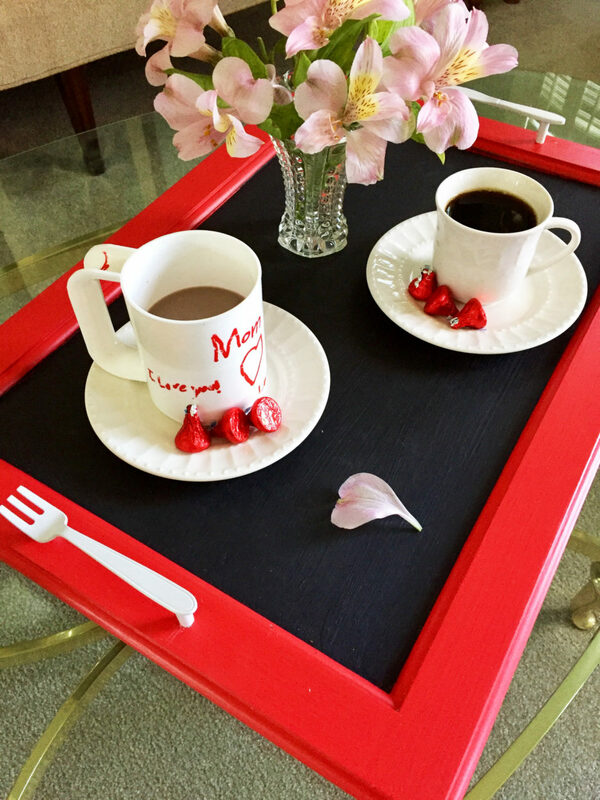 Voila, Repurposed Chalkboard Serving Trays. Enjoy! Follow Ellen on Facebook at Retrospective Home.